Third eye vision provide great outdoor dome security system for home and commercial area. Our outdoor dome camera system is weather-proof and provide high quality video picture. 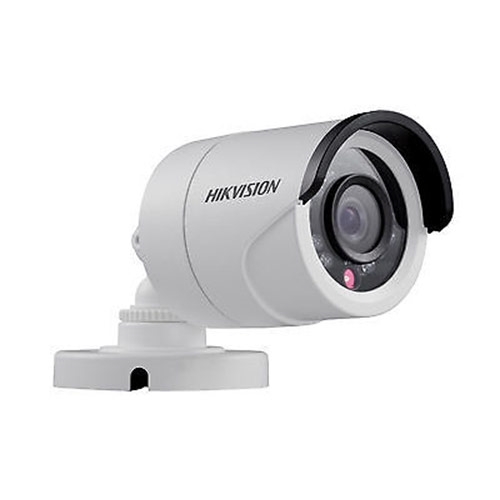 We are provide best quality of outdoor dome camera in orlando,fl. 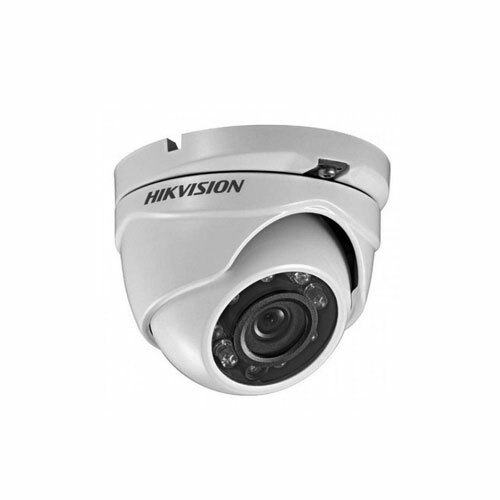 We are use best quality of equipment to installation outdoor dome camera in business area and home with low price. Outdoor dome camera are more needed for business because they are compact and easy to setup on wall.